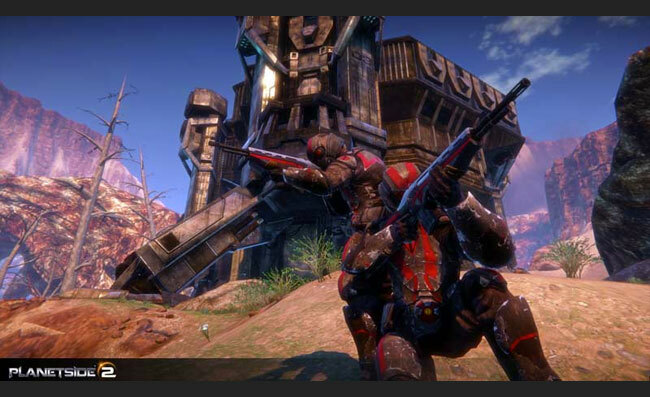 Finally, every fan of Planetside – the massively multiplayer first person shooter which was originally launched back in 2003 by Sony Online Entertainment, will have something to rejoice about. 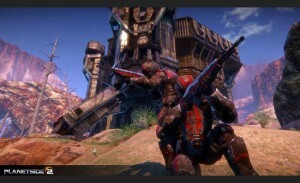 All you folks would be pleased to know that Sony has been able to create a sequel to the popular gave and has released a first glimpse trailer of their new Planetside 2 game which is codenamed ‘Planetside Next’ whilst under development. As you can see from the images below the graphics have had a big make over to bring them more up to date lets hope the gameplay is as good as the original. More details about the new Planetside 2 game are expected to be revealed over the coming weeks and a beta launch is expected soon. Unfortunately Sony hasn’t released any information on a release date or pricing as yet, but as soon as it becomes available we will keep you updated. Previous Hoard comes to PC today!